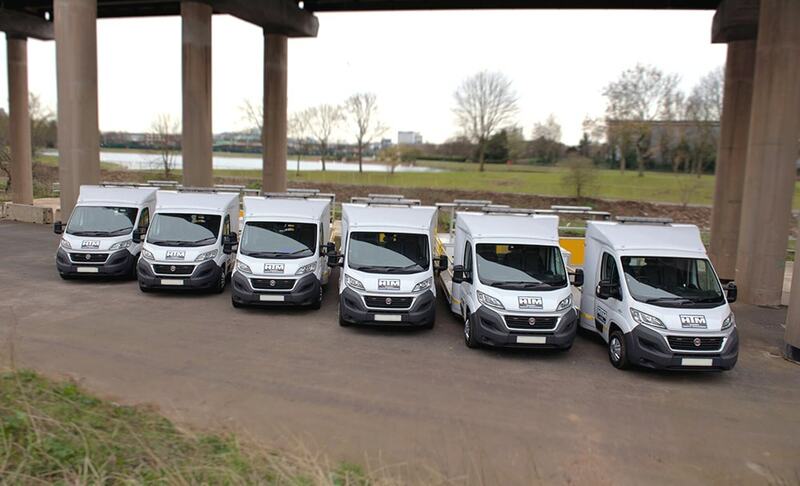 Putting the safety and security of your workforce at the forefront of everything we do, our Drop & Go has been specifically designed in collaboration with a large Traffic Management company; ensuring this unique vehicle provides you the right tools to overcome the often complex and dangerous challenges associated with this demanding sector. 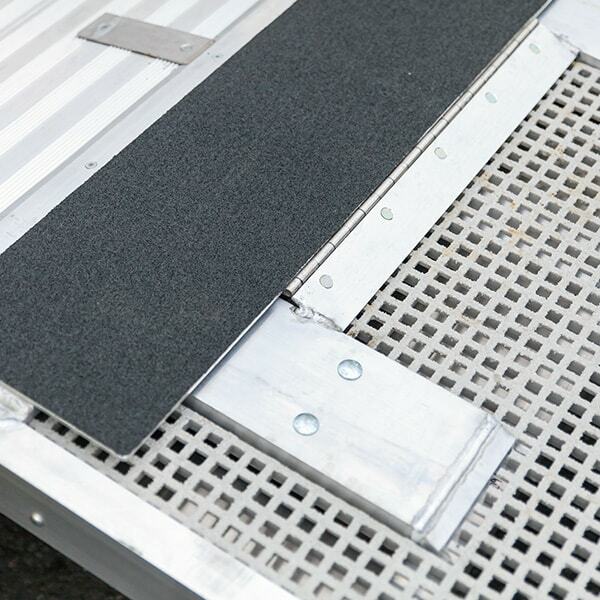 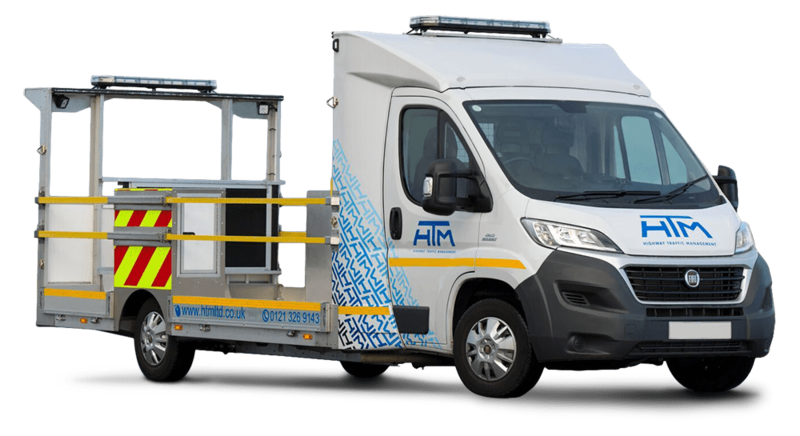 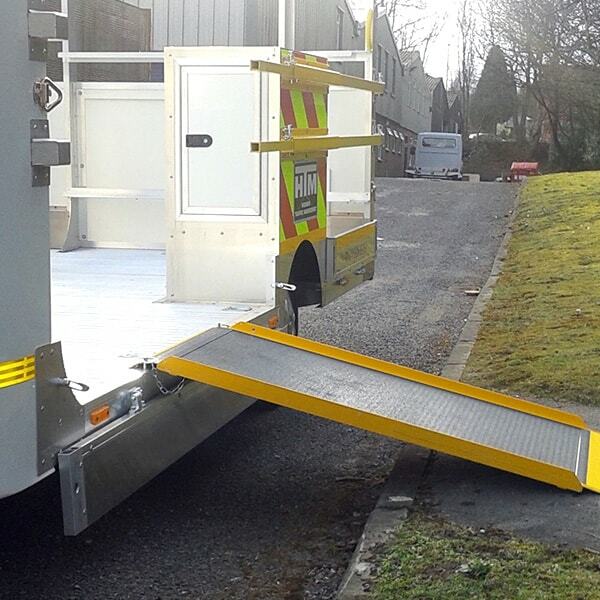 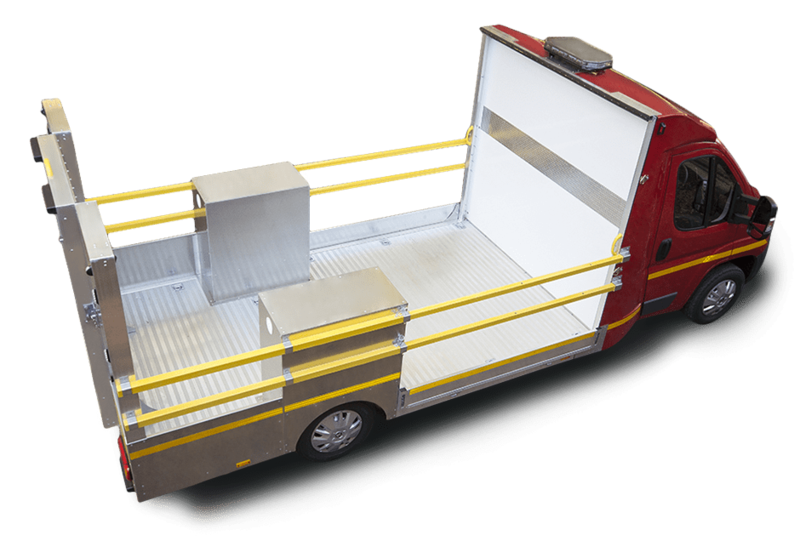 With a low floor height of just 550mm, Drop & Go reaches places other, larger vehicles simply cannot; making it the ideal solution for both inner city environments and major road networks, whilst enabling operatives to step on and off the vehicle quickly and safely. 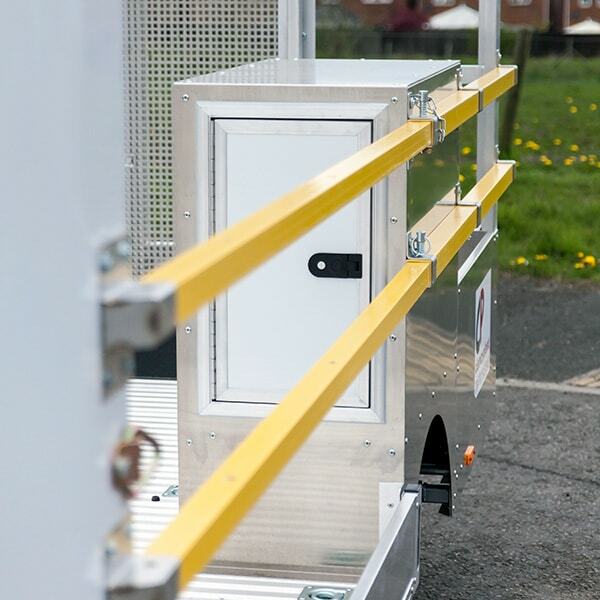 Why choose the Drop & Go? 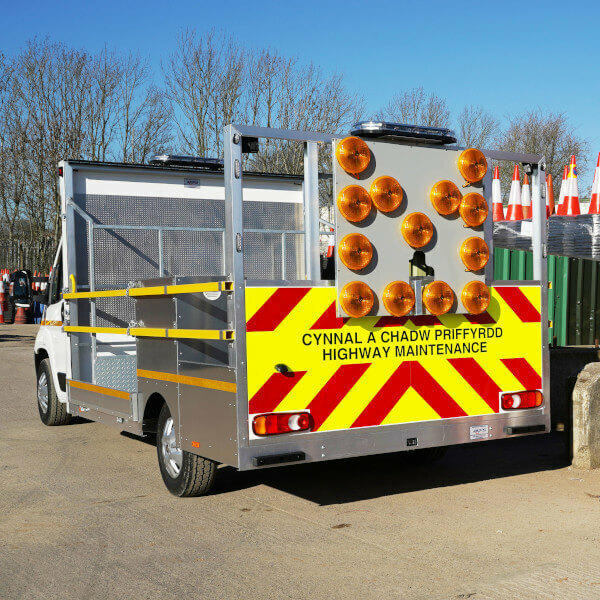 A popular choice within the Traffic Management sector due not only to its versatility, but also its overall quality, the Drop & Go is manufactured using only the highest standard of materials and craftsmanship available.